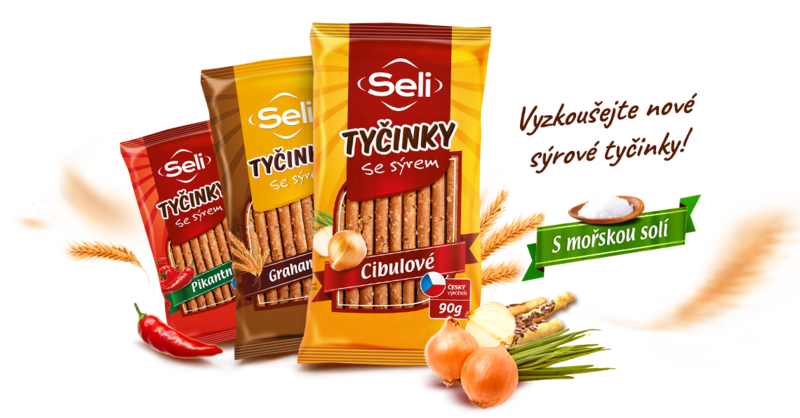 Welcome in the salt sticks world Seli. 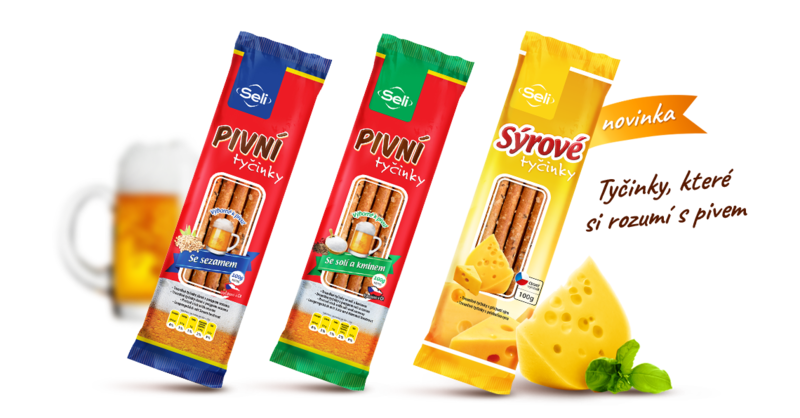 We’re on the food market since 1994, we’ve built our production of salt sticks on the green field. 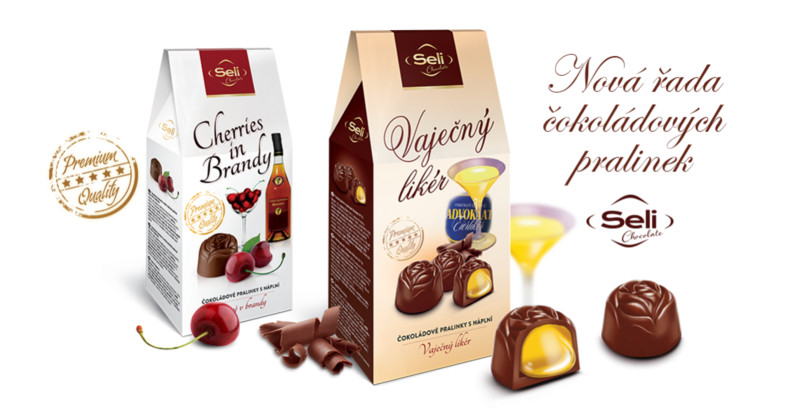 In this moment SELI sells its products in the big chains in Czech Republic and exports to many european countries and America. 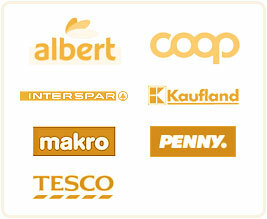 We’re family run bussiness since 1994 owned 100% by Mr. Milan Lipavský. 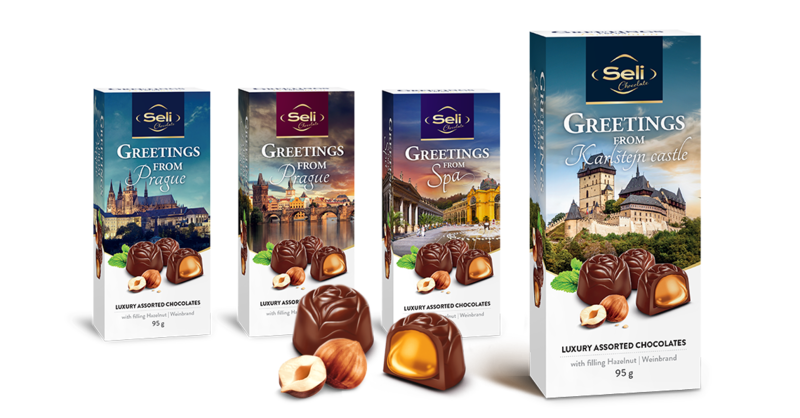 SELI produces not only salt sticks (5 different sizes, flavours), beer sticks and crackers, we’re also distributor of quality german chocolates Piasten, Wiebold, austrian coffee brand ALVORADA, seasonal product from Austria Hauswirth. © 1994 - 2017 Seli spol. s.r.o.